This Girl's Fast and Loose! The "The Fast Lucy" got her name because she's fast and loose! She's great in summer surf and she'll still crank on head-high days. If transition from longboard to short board, this is the way to go! Any number of fins from one to five works. This Fast Lucy was built from a mahogany door frame that was destined for the land fill. The redwood pin line and balsa rails accent the mahogany perfectly. 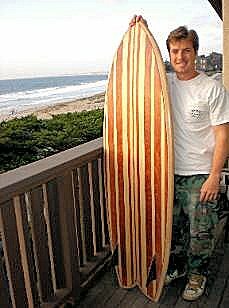 Andrew's first attempt at building a wood surfboard resulted in this beautiful 5'-6" Fast Lucy. Andrew used locally purchased cedar and redwood for the skin and cut balsa sticks into strips to lay up the rails. He then made the twin keel fins to complete the retro look and feel--a very sweet fish! Rider Cache Tucker cranks some turns, gets some air and even sneaks 5 over the nose. 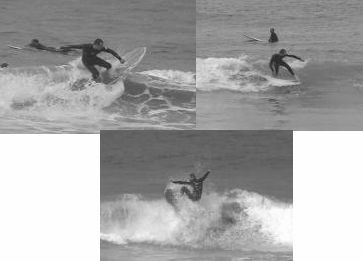 This was his first time on a Fast Lucy and he had no trouble getting used to the board. Fast Lucy Frame Kit consists of the ribs and spar pieces that make up the frame. They also include a fully illustrated instruction manual that covers every step of the build in detail. This manual will be emailed to you when you order the kit and you can also view it here. You will need wood for the outside planking as well as glue, fiberglass and shop supplies like sandpaper. You can buy or build a fin to be glassed on or mounted in a fin box. For specific frame dimensions, click on the Frame Kits below for each board. These kits contain all of the epoxy and 4 ounce fiberglass cloth to apply two layers of cloth on the deck and one on the bottom. There are two epoxy choices that come in the kits. The first is SilverTip made by System Three. SilverTip is a medium-low viscosity liquid epoxy resin system that cures to a brilliant blush-free film. Mix ratio by volume is 2:1. This resin cannot be shipped by air, so if you are outside the continental US, please choose our Poxy-Shield option. 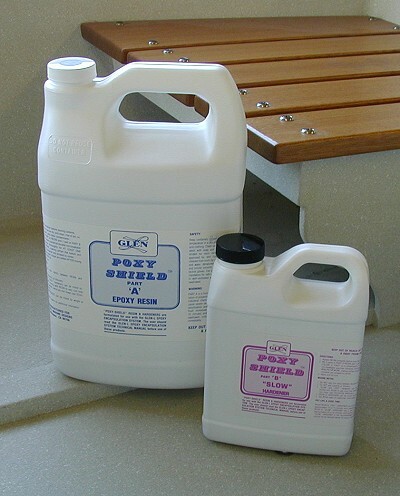 The second epoxy choice is Glen-L's Poxy-Shield Epoxy resin and hardener. 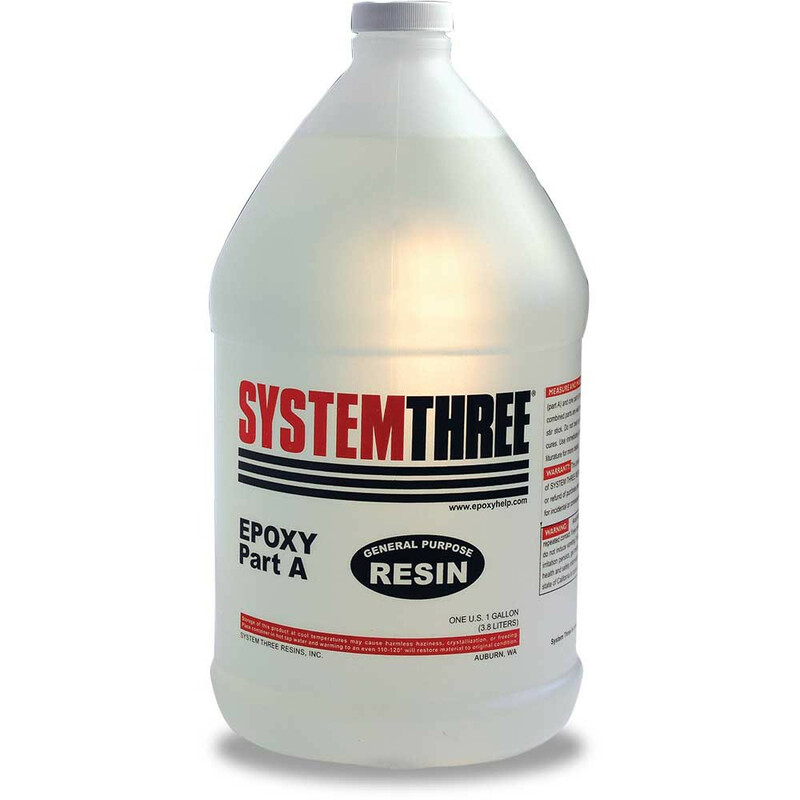 This is a 5:1 epoxy that is clear, pale amber low-viscosity resin that forms a surface that is clear, tough, and mar-resistant. Depending on conditions, a waxy blush may appear on the surface which can easily be cleaned off with water. Now available in Mahogany or Paulownia--click for details. Shipped FREE within the US 48 Contiguous States. Used for installing bungs, repairing staple and screw holes prior to fiberglassing with a 15 minute cure time. Best for non-vertical surfaces.